RUN!! You won't want to miss this deal! 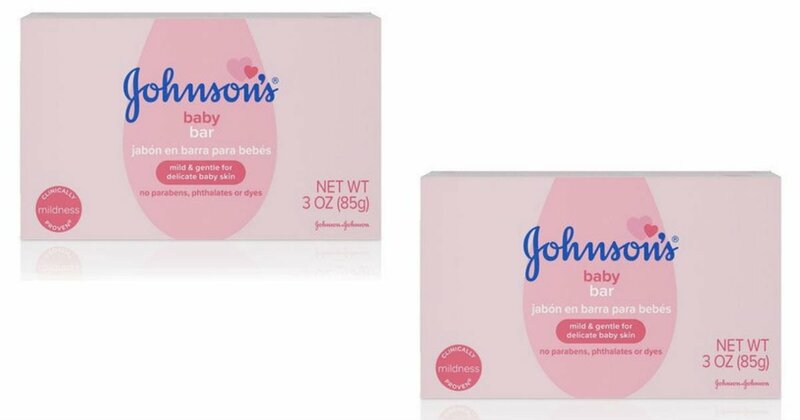 Walmart has the Johnson’s Baby Bar Soap for only $1.92. Use the $2 off One Johnson’s Product coupon from the 3/31 SmartSource to get it FREE! Note that this coupon has a limit of one per customer.